These are lovely quotes, and beautiful pictures as well. Thank you for sharing! Thanks for enjoying these, Laurel! SO sweet! 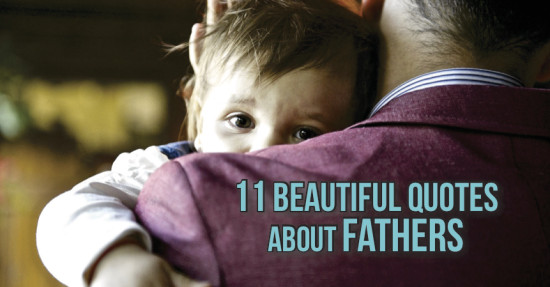 As someone very close with their dad, some of these almost made me tear up! 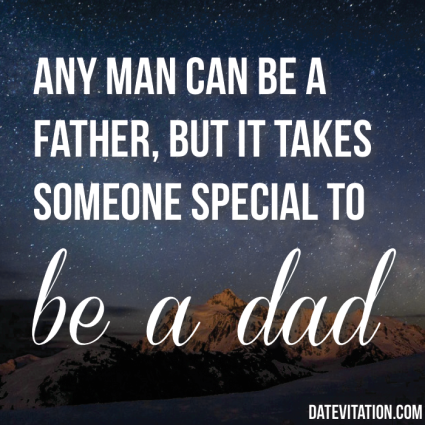 😉 I am looking forward to some quality time with my dad this weekend and making sure he feels special and loved! 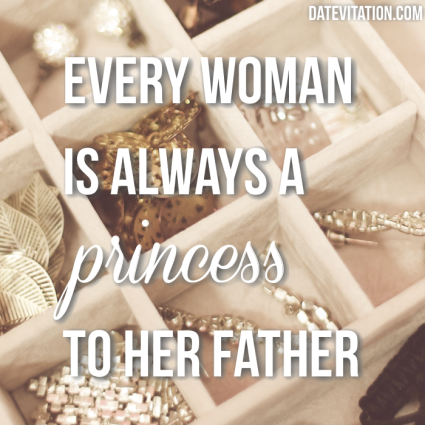 Your dad must feel lucky to have such a thoughtful daughter! I had the “I may have found my prince, but you’ll always be my king” quote framed for my Dad. Gave it to him on my wedding day. LOVE. Oh my gosh, did he tear up? What a beautiful gift! Oh my gosh!! I love these quotes! We are super late with our Fathers Day gifts & I was planning on putting some vinyl on the glass of a picture frame, so one of these will be perfect. Now how to pick!! Aw those are the sweetest! 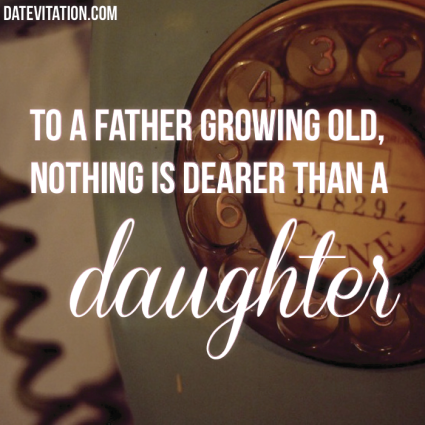 Every little girl deserves an amazing daddy!!! 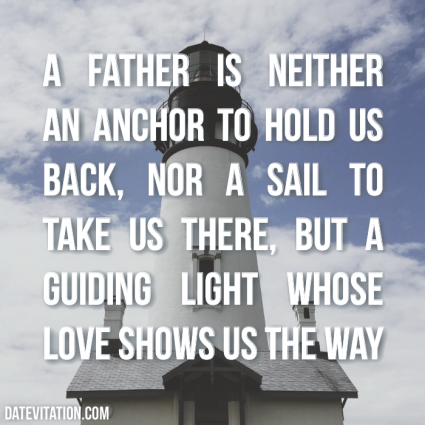 Father’s are very important. Thanks for sharing this great selection of quotes. These are beautiful – the picture of the hands brought tears to my eyes, so precious! 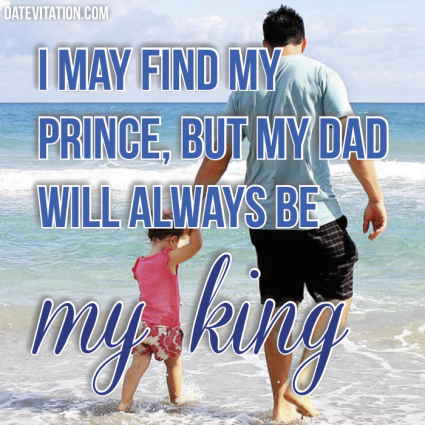 I love the quote about Dad being your King, this is so true for me! 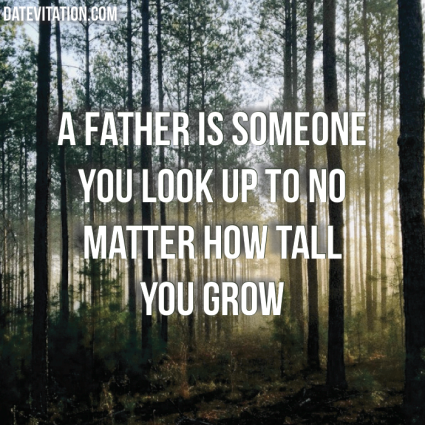 Love my Dad, he will always be number one. Such great quotes. 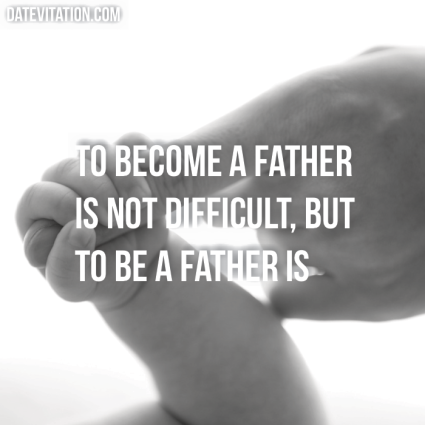 I think that fathers are so important. These would be great to frame! 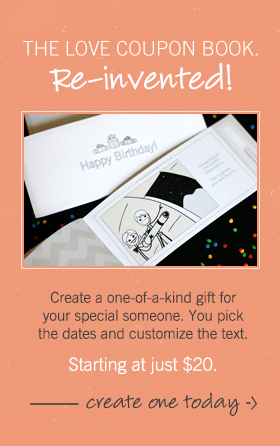 Aww, these are sweet. I’ll have to remember this post the next time I’m looking for quotes for a birthday card, etc. 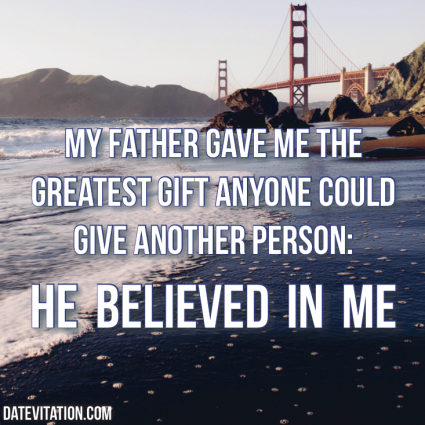 for my Dad. I love these quotes! 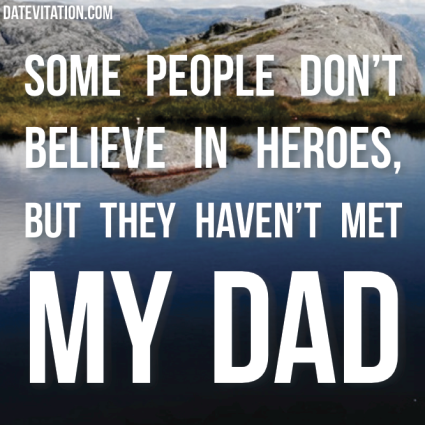 I actually wrote a blog post a few years ago titled ‘My dad, my hero’. I am thankful to have such a wonderful relationship with my dad. Now, watching my husband interact with our 22 month old daughter is so beautiful. She absolutely adores him. He missed out on Father’s Day working out of state but now she wants to follow him everywhere. 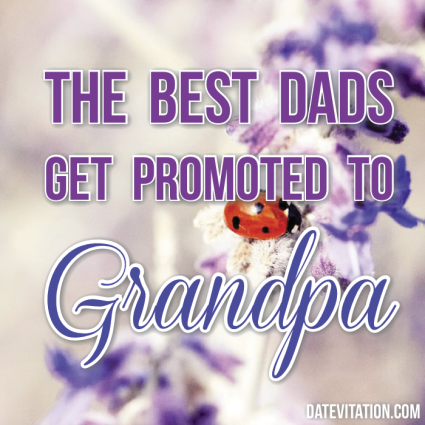 I’m so proud of the daddy he is to her and the grandfather that my own father is to her also.